I have been in my classroom for a month now. This year I am looping with my first graders to second grade. My students are very excited because we are starting our reading series. I have different reading levels in my classroom. This series is for 3rd-4th grade but my second graders love it! 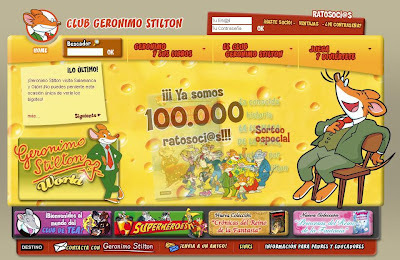 It is the story of a detective mouse named Gerónimo Stilton. 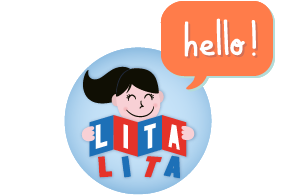 It has many different books and lots of online resources. 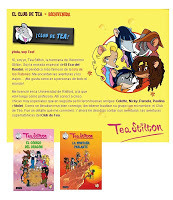 This books have been so successful tat they have even created a feminine character for another series: Tea Stilton. My girls love her. What I do in my classroom is that I read aloud the first book of the series and when we go to the school library lots of my kiddos take the rest of the books for reading at home. Sometimes, when there are multiple copies we read them in our reading teams during small group reading. They love that. Hopefully I will be able to buy some more books with multiple copies for my classroom library. I have included some links to their online resources. 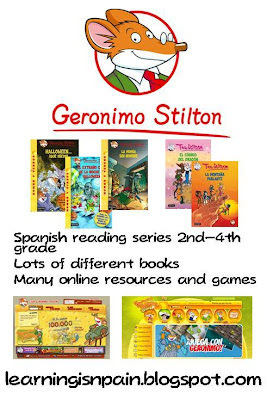 Some of these resources/games are only in Spanish but you can find some of the books in English too. 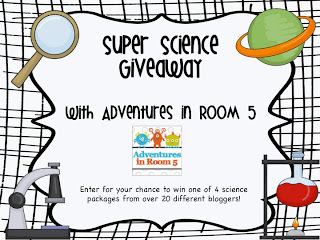 DOTS OF FUN giveaway to celebrate 100 followers and the Super Science Giveaway with ADVENTURES IN ROOM 5. 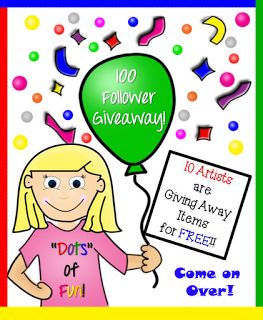 Visit the blogs to participate!